Did you know that about 1 in 100 people suffer from what used to be called manic depression? If your mood fluctuates from extreme happiness to extreme sadness you may have a mood disorder. When you are high, you may feel very chatty, you may spend a lot of money, act in a disinhibited way and sleep and eating maybe a problem. When you are low you may feel tearful and sad and as if all hope is gone. Let our friendly doctors assess you and help put you on the path to recovery. There are many effective psychological and medical treatments to get you feeling better. Bipolar, also known as manic depression, is where an individual’s mood changes from one extreme to another. This can vary from feeling extremely low and lethargic, deep depression, to feeling hyperactive and high also known as mania. Bipolar can have a serious effect on the individual himself/herself as well as affecting those around him/her. If you believe you are suffering from some of the symptoms stated above therapy may be beneficial to you. 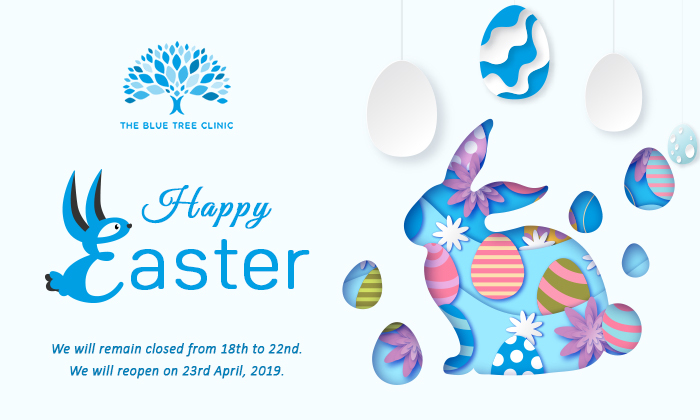 Here at The Blue Tree Clinic our therapists and doctors are here and ready to help you deal with your Bipolar disorder. Therapy can help you to cope with your bipolar, discover the original causes of your Bipolar as well as what triggers your Bipolar phases. Our therapists are expertly trained in working with individuals with Bipolar disorder. During the initial stages our therapist will meet with you and assess your symptoms. Based on this the therapist will look into finding a therapy which suits you best, whether this be one therapy type or a variety of several therapies. The therapist will work with you to understand how Bipolar disorder affects you and the impact it has on your everyday life, such as you relationships, work and social life. The therapist will then help you learn about tools and techniques to help you control your Bipolar as well as teaching you ways to manage situations in everyday life where your Bipolar disorder is most prevalent.